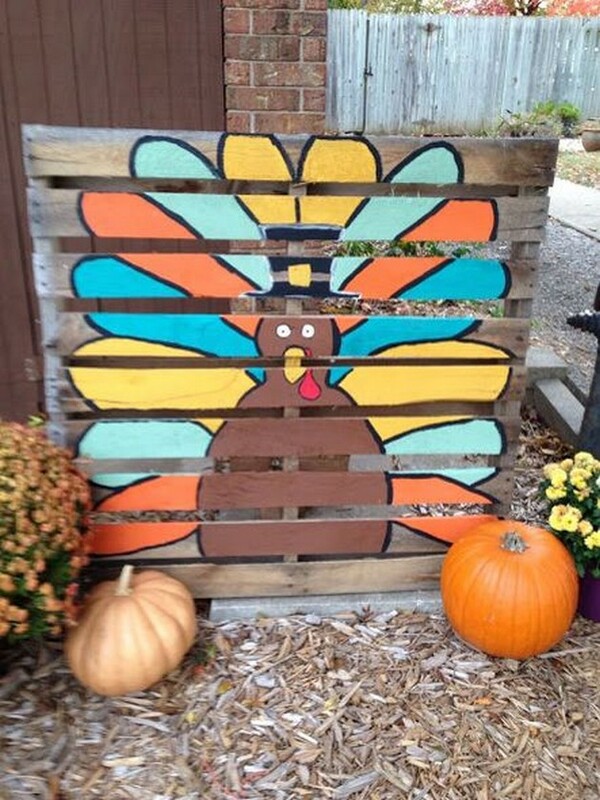 Despite of having so much recognition in the masses and fellows for the wood pallet crafts, we can still realize that there are a lot of critiques who still really believe that this pallet wooden recycling cannot be the substitute of the full fledge wooden articles by the professional carpenters and wood workers. But I think enough of work has been done and presented that it is just more than enough to pacify the critiques. 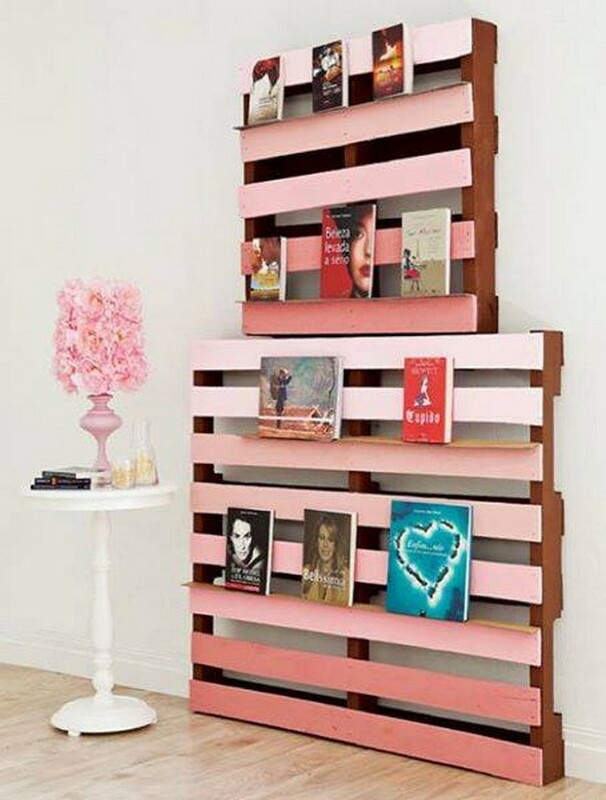 And to add more charm we present here some décor craft ideas that are again made using the shipping wood pallets. 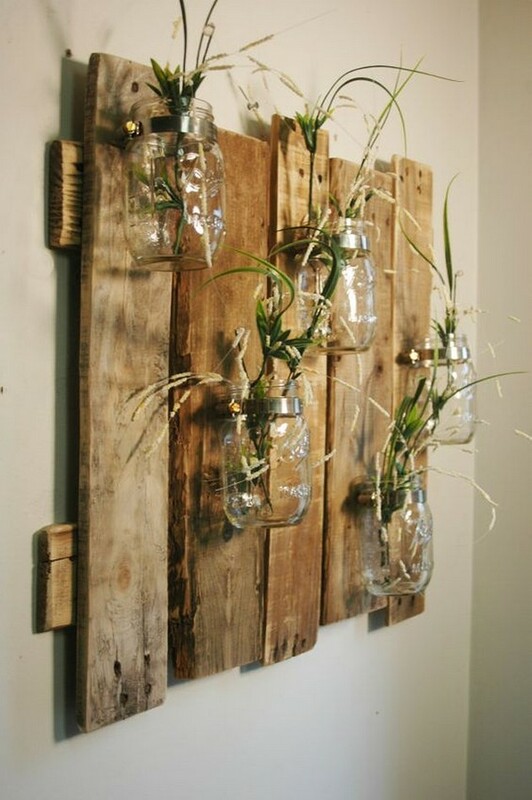 No matter how broken and deteriorated the pallets are that we used in here, you must not go on the outlook of this vintage wall décor idea. This can be conceived in so many ways. But the foremost and important one is its applicability as a wall décor idea in the room interior. Here again we didn’t do anything exceptional or something that couldn’t have been done easily. 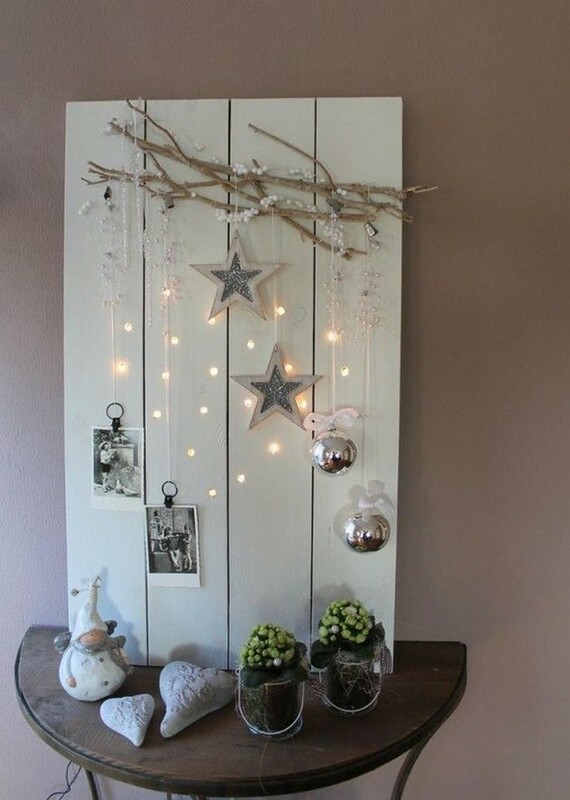 Same material the shipping pallet wooden planks are combined together and pasted on the wall to make, plus we added some of the very easily available embellishments and this turned to a reasonably smart wall décor idea. In the next plan we just took the slim wooden slabs, painted them with famous cartoon character marks, and we arranged some clean mason jars which again was not a big deal for us. 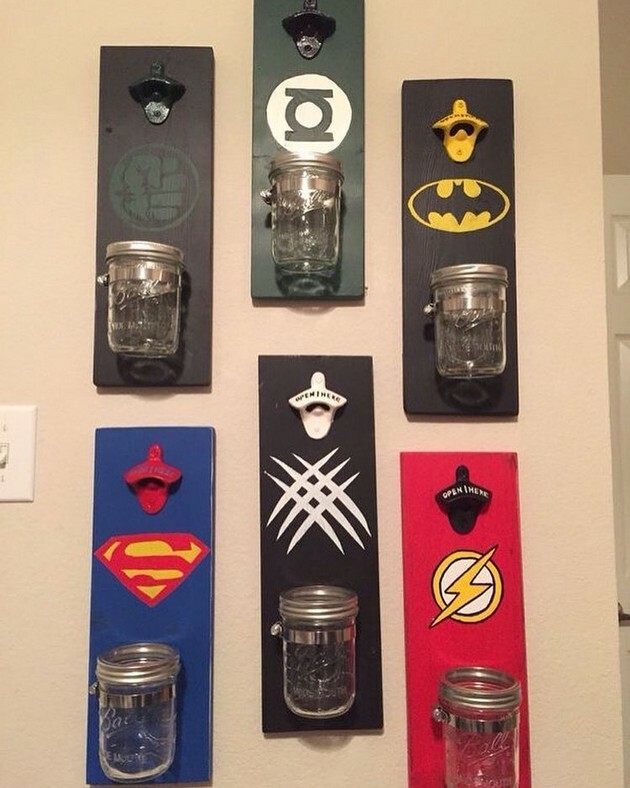 We fixed the mason jars on the wooden bars. 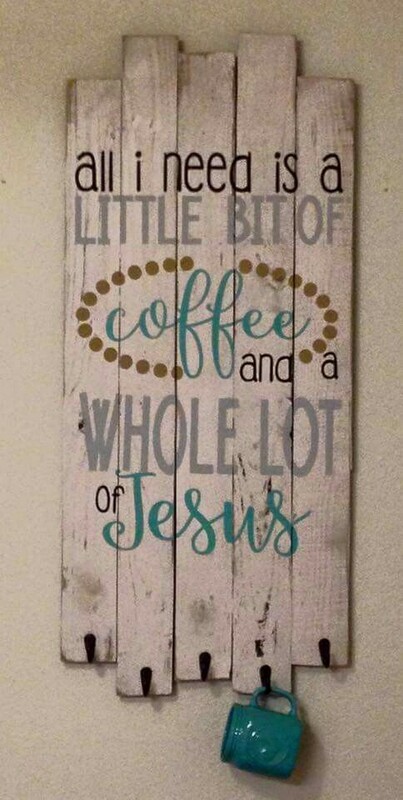 The next one simply contains a statement that tell about a religious saying expressing the belief in Christianity and our beloved father GOD. This is a way of showing your inclination and love towards the religion, and the source was again the shipping pallets that rendered the unconditional services. And it looks pretty amazing. 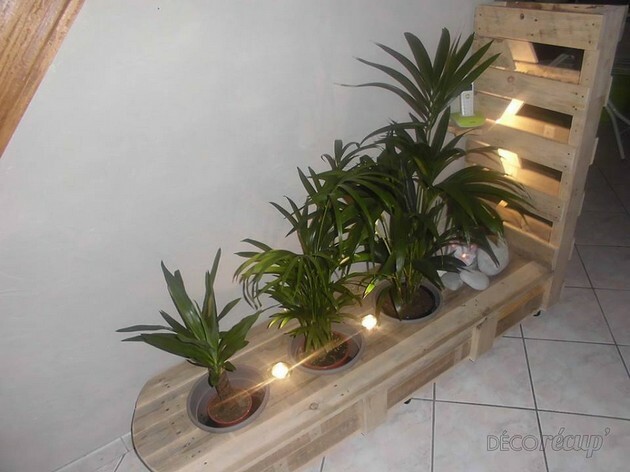 Initially we were considering making a vertical garden out of this whole wooden pallet, but then we suddenly changed our mind and we came up with this creative decoration idea. Now this is upto you where exactly would you use it. 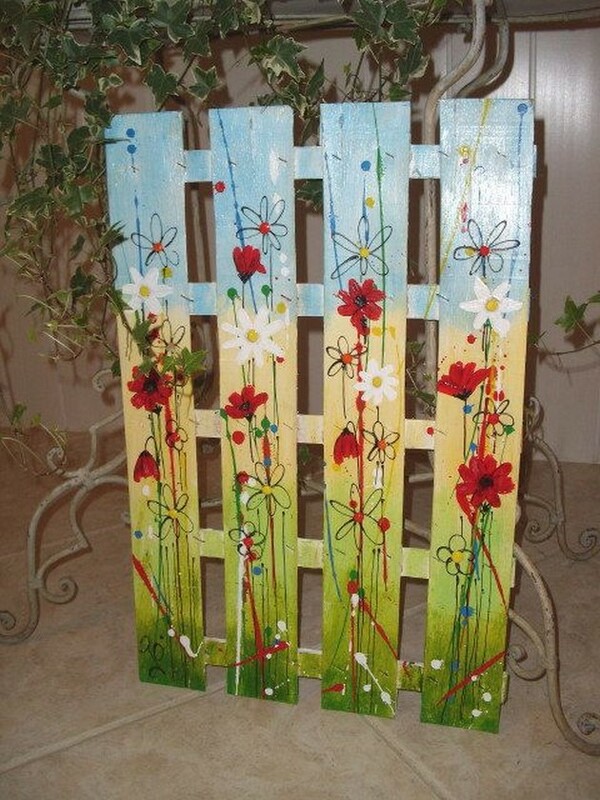 But this would be ideal if used in the outdoor, garden or the patio. This whole trio of the tiny little tables really look cute. 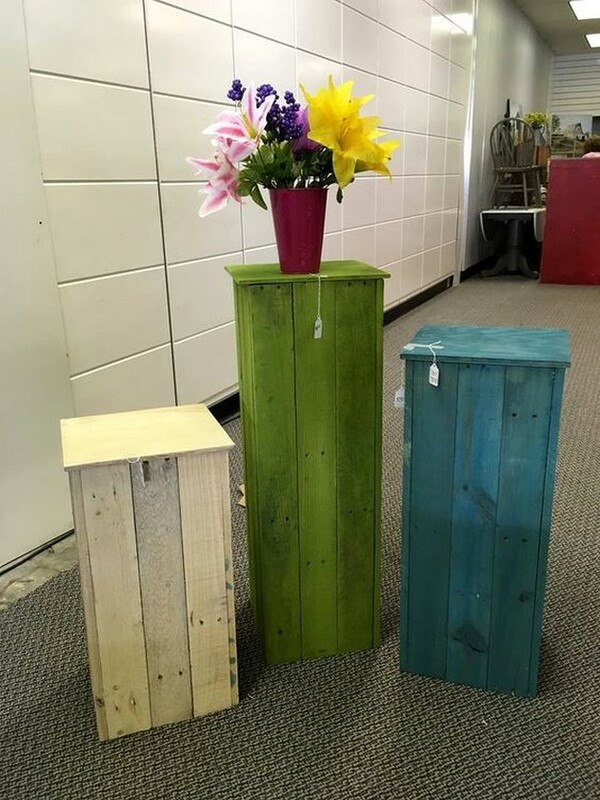 If we count them as a functional wooden table, they might be less useful, but if we count to use them as mere side tables or some decorative items they would really make a clear and loud appearance inside the house. This kind of caricatures have always been in limelight for the kids. Because the kids are known to adore the colors and such cunning art craft ideas. Colors always lure to the kids. So this one is dedicated to all those little angels without whom our houses are mere buildings, not homes actually. In the end we wanted to finish up the writing with some very impressive article that would surely be imprinted on the minds of many of the folks, and I know many of you have already made up your minds that you are going to give it a try.